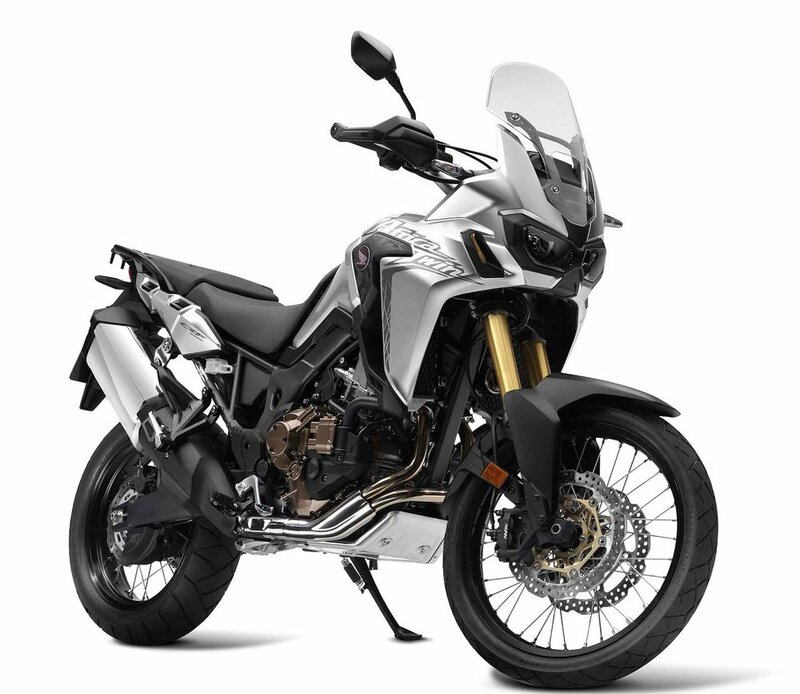 In 2016 Honda released their highly anticipated foray into the adventure market with the return of the Africa Twin, sporting tons of dynamic new technology and the first off-road application of their DCT - Dual Clutch Transmission bike. An excellent platform for enthusiasts has emerged, and is thriving with continued development and the release of the 2018 Africa Twin Adventure Sport model. However, the Standard model bikes are not without their issues - Konflict Motorsports developed and tested our own Africa Twin in-house, and were lucky enough to test ride some of the first Adventure Sport models available in the United States. Our findings have been well documented, and our solutions lauded throughout the industry - but it boils down to a few key things. Foremost of these being the tendency of the forks to exhibit excessive flexion under stress - which causes stickage in the action of the stroke. Having a sticky fork is frustrating at best, and leads to premature wear to the anodizing coatings within the upper fork-tube further compounding the issue. Our best solution in this situation is to move away from the OEM components entirely, and upgrade to a set of Öhlins Forks, but we also offer several improved Class 3 Type II hard-anodizing, or Kashima Coating services for extending the life of the upper fork-tube and preventing stickage without having to completely replace the parts. Out back the Honda CRF1000L also falls somewhat short - with soft spring rates and limited adjustment most riders will find once they load their Africa Twin with camping gear for their next adventure that the bike needs significant changes to feel truly off-road worthy. 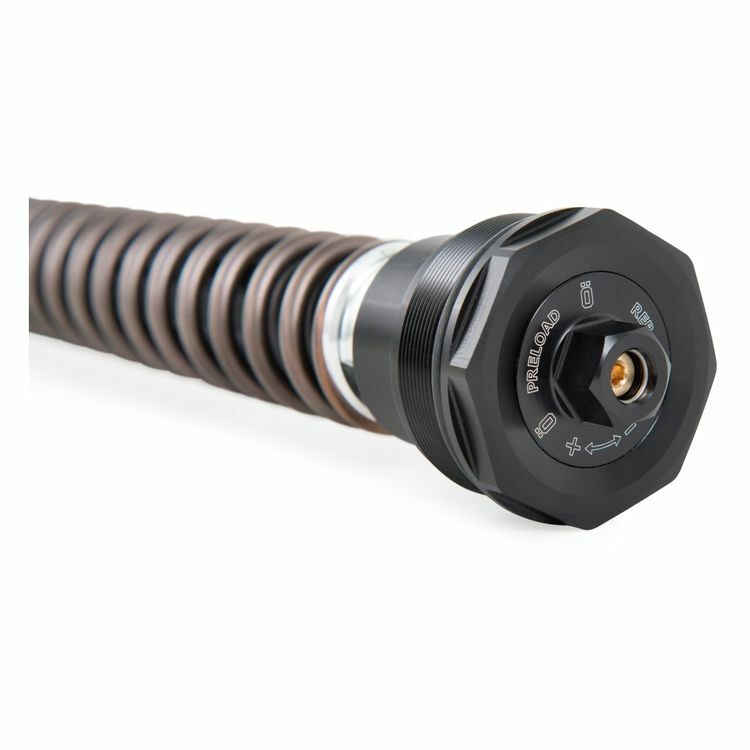 We again prefer to work with improved aftermarket components from Öhlins or Touratech. Replacing the entire shock unit for a better baseline - we then improve these units with tailored valving, and spring-rates based on the customer's individual rider profile. Read about our featured build on Upshift Online's 2017 January edition here. Step up to a performance ready shock with the Touratech Extreme unit.